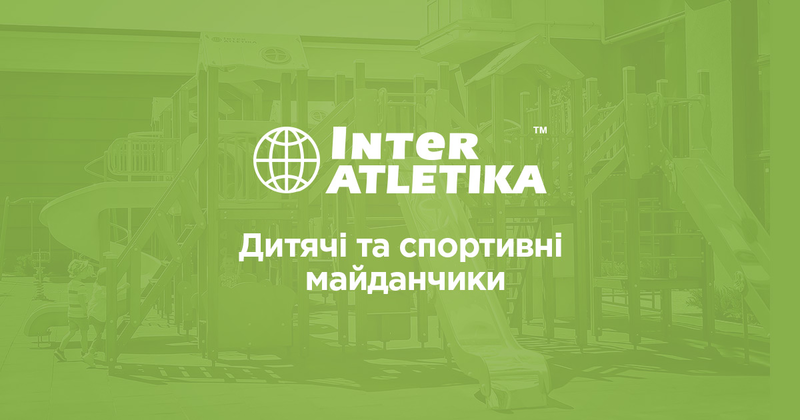 Interatletika - is an international company that specializes in equipment for sports stadiums and playgrounds. Volleyball is a popular and exciting team game. Moreover, every yard will have a place for it. Almost everyone nowadays knows how to play volleyball. This game can bring people of all ages and different hobbies into the teams. It is possible to play without a net, but in a circle. Nevertheless, it can not be compared with real volleyball, which is much more fascinating and diverse, besides, it is incredibly affordable. What will be required for the equipment of the volleyball court? Volleyball does not require a lot of equipment: only racks and a volleyball net tensed between. Equipment for volleyball is inexpensive and is easy to get in our store. Modern racks are made of aluminium, which makes their transportation and installation easier. The net is made of strong materials and is ready to carry any tests, however, at the time when the playground is empty, it is better to remove it; Hence the additional requirement is that they should be easily and quickly attached and removed. If you want to set up a professional volleyball court where you can hold competitions, you will need not only a volleyball net but also a tower for the judge, with the help of which he can see the entire playing area and judge the match objectively. © 2019 InterAtletika. All rights reserved. Central office of "Inter Atletika"